The 10 Best Beer Cities in the World! Love Beer? Us too! We’ve travelled around the globe to some of the world’s top cities to sample local brews and here are our top 10 picks when it comes to tasty ales. After all, what’s better than pulling up a pew and sipping a refreshing pint as you soak up city scenery?! Very little we say. Rumour has it that the Czech Republic is the number one beer drinking nation on the planet, with an annual per capita consumption of around 142 litres! 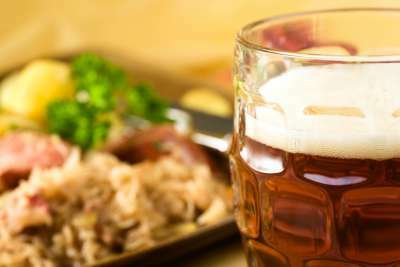 Local beers include Pilsner Urquell, Gambrinus, Budvar and Bernard and the stronger, darker beers can contain as much as 12% ABV. Not only is the selection good but prices are incredibly low, and a pint can be found for as little as £2. Beer is pretty much on the menu everywhere - from breakfast cafes to butchers. Cheers to that! 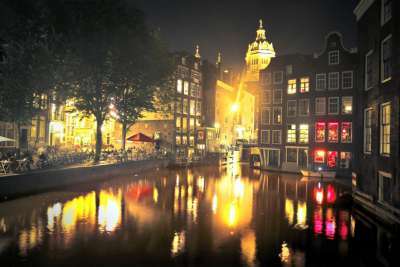 Famous for Heineken, Amsterdam is a beer drinker's paradise with plenty of bars and local breweries to hand. Many of the watering holes boast fantastic selections of locally brewed beverages. Start your beer-filled break with the Heineken Experience, where you'll enjoy interactive displays and a couple of glasses. Follow this with a night on the town - Craft & Draft boasts 40 glistening beer taps and Brouwerij ‘t IJ is a quirky independent brewery underneath a windmill. Munich is synonymous with Oktoberfest, the 16-day festival dedicated to all things beer that attracts up to six million thirsty visitors. 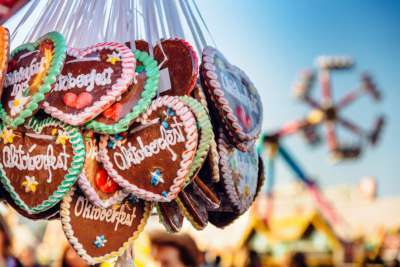 Expect traditional Bavarian costumes, plenty of tents, quirky oompah bands and local specialties such as bratwursts, which pair perfectly with a pint. Even outside of Oktoberfest the city remains pretty beery - with beer halls and gardens galore, plus plenty of tours dedicated to the golden nectar. One of the cheapest cities in the world for beer, a tasty brew in Budapest will set you back as little as 90 pence. Renowned for its buzzing nightlife, Hungary's capital has recently seen a boom of new microbreweries and specialist ale producers, and has a yearly festival 'Főzdefeszt' dedicated to the stuff. 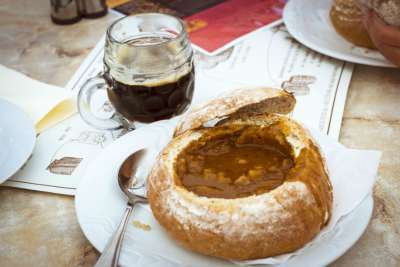 Accompany your pint with a naughty zsíros kenyér, one of Hungary's most popular bar snacks - bread dripping with lard! Philadelphia is famous for many things, one of them being craft breweries and watering holes with plenty of cheap beer specials. 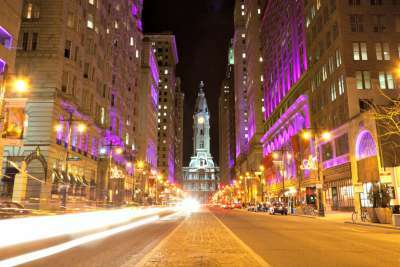 A splendid addition to a succulent Philly steak (beef and melted cheese in a long hoagie roll), the city is awash with bars offering a range of ales. The 10 day Philly Beer Week is also well worth a visit and the city goes wild with festivals, beer-pairing dinners, homebrew competitions and citywide pub crawls. A steep rise in Tokyo craft beer bars means that Japan's modern capital is now a haven for beer fans. 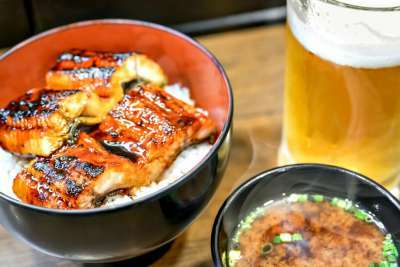 Head to 'Popeye' for stodgy food and a whopping choice of 70 beers on tap, try local delights at Nakameguro Taproom, and head to the Craft Beer Market for budget brews. Or for a totally crazy experience, sip a beer at Robot Restaurant - a migraine-inducing neon basement where performers mock-fight/dance/parade using enormous robots. You've been warned. With pints of beer for as little as a quid, Krakow has plenty of tasty local brews. Head to Rynek Główny (the main market square) for an atmospheric pint surrounded by palaces, churches and architecture dating back to the 13th century. You can visit the Zywiec beer museum, which documents the Zywiec brewery's rich history, complete with tasty samples. Finally, be sure to visit Stara Zajezdnia - a slick micro-brewery housed in one of the Jewish Quarter’s old factory cargo terminals. 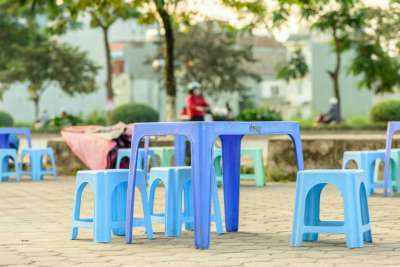 'Bia hoi' (fresh beer) is big business in Vietnam and the capital is filled to the brim with all types of bars ranging from street corner joints to plush high-rise hotel bars. The cheap street bars are the place to be though and serve freshly made brews from a plastic jug or keg to thirsty visitors. A glass of beer can cost as little as 20 pence and after sunset the streets buzz with local revellers - be sure to visit Bia Hoi Corner in the Old Quarter! Traditional Vienna pubs are bursting with charm - expect vaulted ceilings, cosy seats and warm lighting. 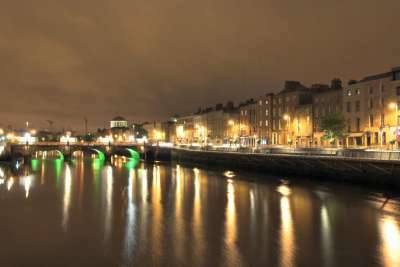 The city is renowned for an exciting beer-brewing culture, and drinks are commonly served with mouth-watering snacks such as schnitzel, sausages and ribs. Visit 7 Stern Brau micro-brewery for craft beers, hearty snacks and a large outdoor eating area. Warning: you may head home a few pounds heavier than you arrived!